Ever wonder how long do car brakes last? 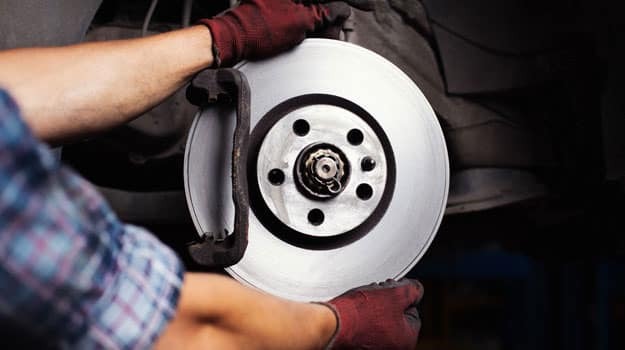 There are several factors ranging from how you drive and where you drive to when you drive and what types of brake pads your vehicle uses, which is why we created an easy overview to help you figure it out. If you’re a Brandon driver trying to figure out how long your brake pads will last, rely on a few tips from the Reeves Volkswagen service center! While there is no set number, we can give a few rough estimates to help you figure it out. The average brake life is anywhere from 25,000 to 65,000 miles, leaving a huge 40,000 mile range up in the air. In fact, some Wesley Chapel drivers will find that their brakes last 80,000 miles or more! However, it’s generally a good idea to follow your vehicle’s service standards as outlined in the owner’s manual. For example, if your Volkswagen Passat recommends changing your brakes at a specific interval, it takes into account torque calculations and OEM specs. Your actual brake life will still vary though. Driving Habits: Many drivers have a tendency to brake hard rather than slowly come to a halt. If you take the proper amount of time to slow down, though, your brakes will last longer. 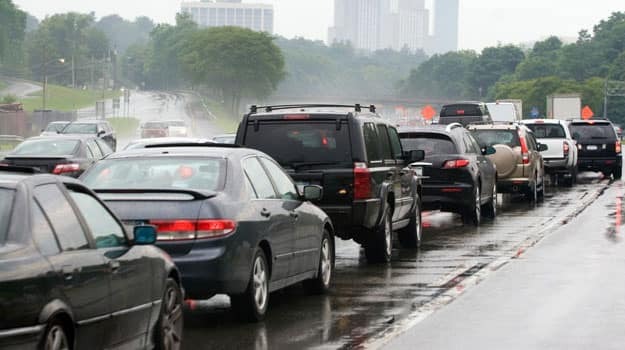 Environment: Driving in the city means encountering traffic and lights, so you’ll brake more. Driving on the highway usually means longer brake life. Brake Material: Carbon-ceramic brakes last longer than standard metal brakes, but they tend to be more expensive. If you don’t already know, look into your brake material. If you regularly wear down your brakes quickly while driving through Clearwater, follow our tips to making them last longer! Contact us with any questions. 0 comment(s) so far on How Long do Brakes Last?